I provide tailored advice that suits the modern strategic, legal and business needs of my clients. 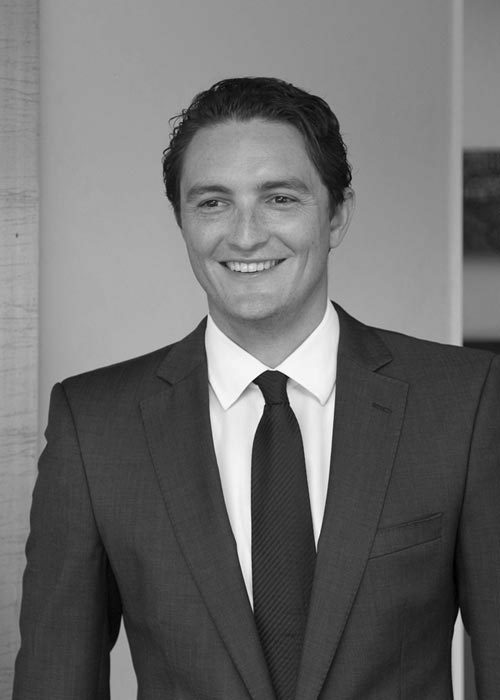 I joined the Cargill Stent Clarke Law team in early 2014 and enjoy the balance between my role as solicitor and the lifestyle, sporting, and cultural activities the Lake Taupo Region offers. In 2007, I obtained my Bachelor of Laws from the University of Canterbury and in 2009, completed a Master of Laws, specialising in Property Law. My personal philosophy is that the role of a solicitor is not limited to legalities. My focus is to provide tailored advice that suits the modern strategic, legal and business needs of my clients and I thoroughly enjoy building the trusted personal client relationships that go hand-in-hand with this approach. I have both national and international experience in a broad range of property and commercial related work including residential and commercial conveyancing, business sale and purchase, subdivision, commercial leasing, trusts and asset protection. In addition to my commercial and property practice, I have a keen interest in sports related issues and in athlete advisory and have provided advice to local sporting organisations and clubs on matters including leasing, employment and confidentiality. I volunteer as a Legal Advisor at the Taupo Citizens Advice Bureau and I am a board member for Arc Counselling Services. I am also the 2018 Intern Board member for the Taupo Chamber of Commerce. Outside of work I am an avid sports fan and armchair critic with a passion for rugby, rugby league and American football. You may also find me on the local golf course or enjoying a swim in our beautiful Lake.